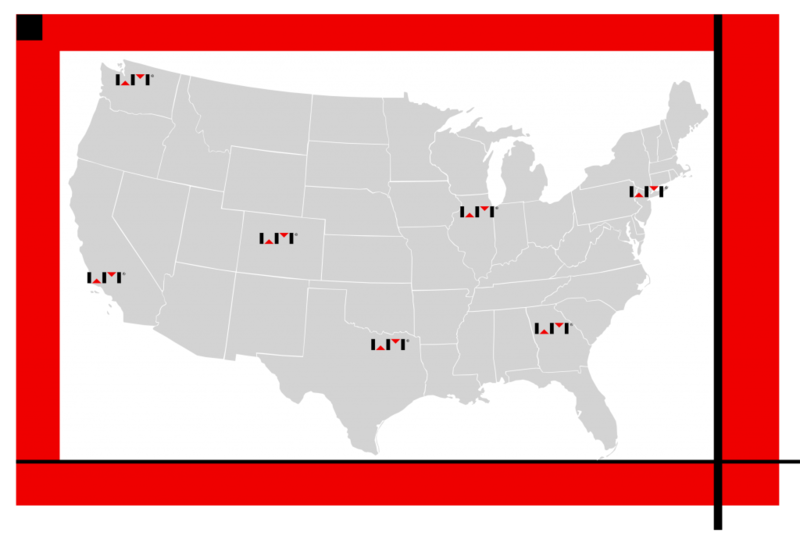 LM maintains national market coverage supported by seven regional office locations: New York, Atlanta, Chicago, Dallas, Denver, Los Angeles, and Seattle. To discuss a project in any region, please contact our corporate office and speak to one of our project coordinators. Thank you for contacting LM Consultants. Please fill out the following form and one of our representatives will get in touch with you shortly.